My name is Ashley Elain Lang. I am a passionate, professional, and dedicated dog trainer. 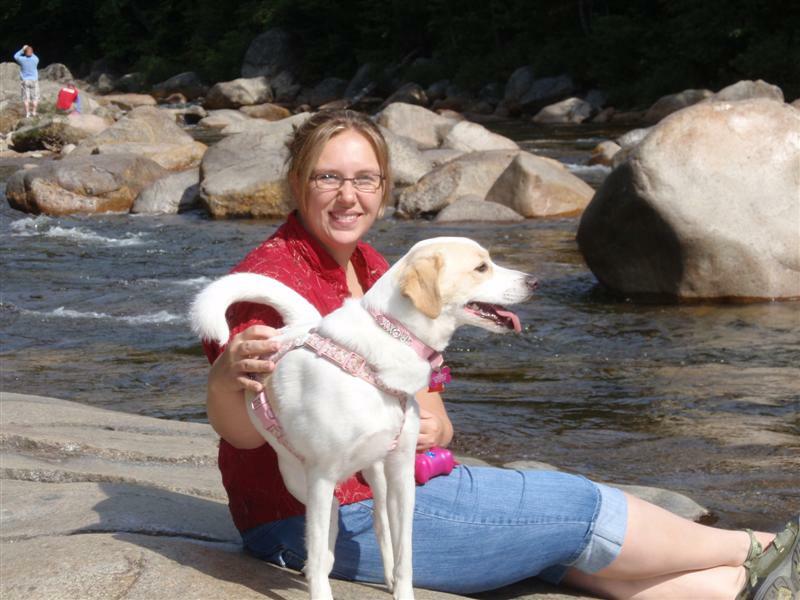 I am currently working as a trainer at Monadnock Humane Society in West Swanzey, NH where I teach basic and advanced obedience classes. I also teach agility classes and train agility with my two dogs Roxy and Issabell. I work hard researching and learning dog behavior and the forming of dog personalities, I also work very hard to keep my knowledge of breeds and personality traits or dog current. I have a Bachelor Degree in Psychology with a concentration in developmental processes, which is extremely useful in the understanding of the development of dog personalities as well as behavioral issues. If you would like any refrences from past clients, shelters or breeders please contact me.